In an emergency, your neighbor may need a hand. How about yours? Vermont thrives on volunteer efforts—and never is that truer than during emergencies. 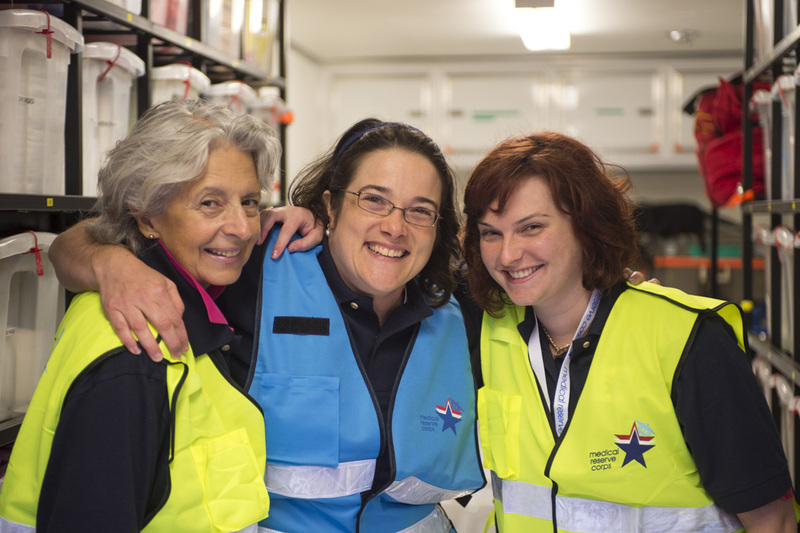 From trained medical professionals who respond daily to citizen volunteers who step up during natural disasters, Vermonters like you make all the difference in our communities’ health, safety, and preparedness. 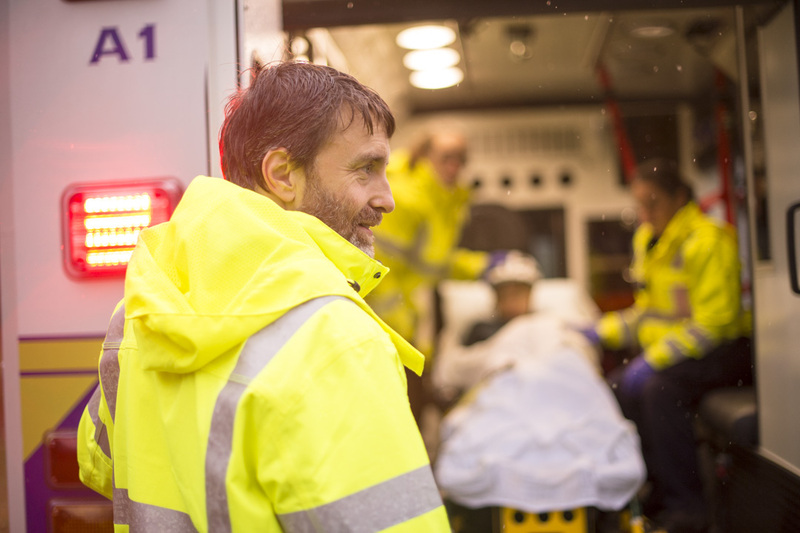 Vermont’s 3,000 certified EMS providers—most of them volunteers—provide critical pre-hospital care to people throughout our state. You can too. Connect with your local squad or sign up for training today. You can help even if you’re not a trained medical professional. 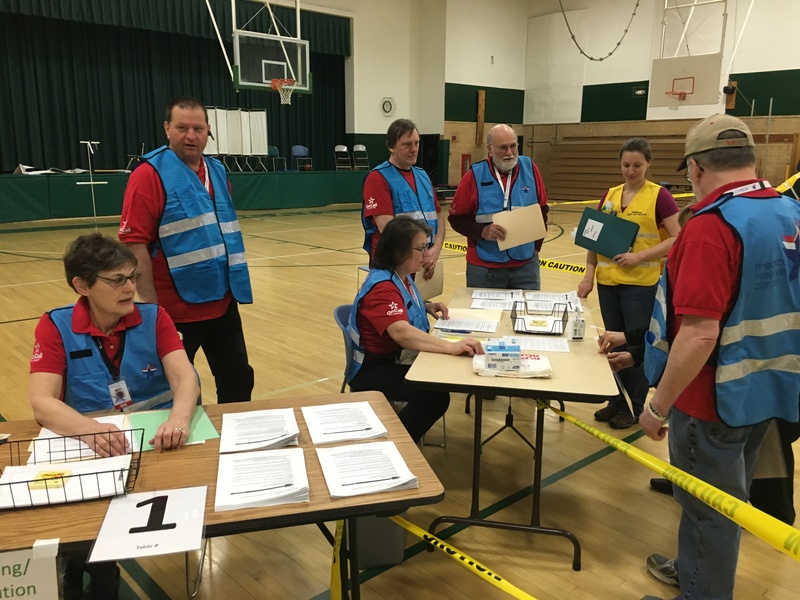 Vermonters from all walks of life can join Medical Reserve Corps (MRCs) to lend a hand when a disaster or emergency strikes in your community. Join—or form—a local MRC today. An Emergency Medical Technician with Essex Rescue, Shelby suggests that anyone interested in joining EMS should contact a local squad and get more information.